This guide will help you to debrand Galaxy S6 / S6 Edge without rooting or tripping the Knox fuse in your device. 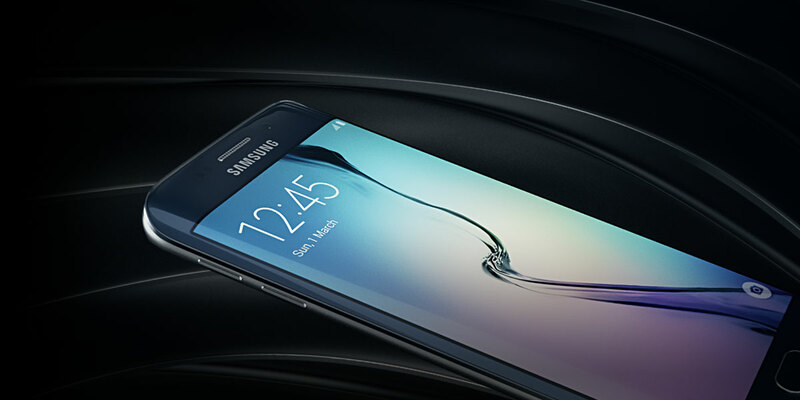 This will also not void your warranty as you will be flashing original firmware by Samsung. I’m not responsible if anything goes wrong with your device. I debranded my S6 Edge, removed all the bloatwares and got the Apps Edge enabled natively before the carrier did. Also, the boot animation and shut-down animation reverted to Samsung original ones. No more carrier animation and such. How to Debrand Galaxy S6 / S6 Edge? The following tutorial is for Galaxy S6 (SM-G920F) and Galaxy S6 Edge (SM-G925F) model. For any other model look for your model specific firmware on SamMobile Firmwares, all you need to do is get the BTU firmware and flash it through Odin. Backup your phone and your important files before you flash anything. Your Galaxy S6 or Galaxy S6 Edge should now be debranded. Also, you may have noticed the default Samsung boot animation on your device. Once your device reboots you can uninstall carrier specific bloatwares. Hope you liked my How to Debrand Galaxy S6 / S6 Edge guide.